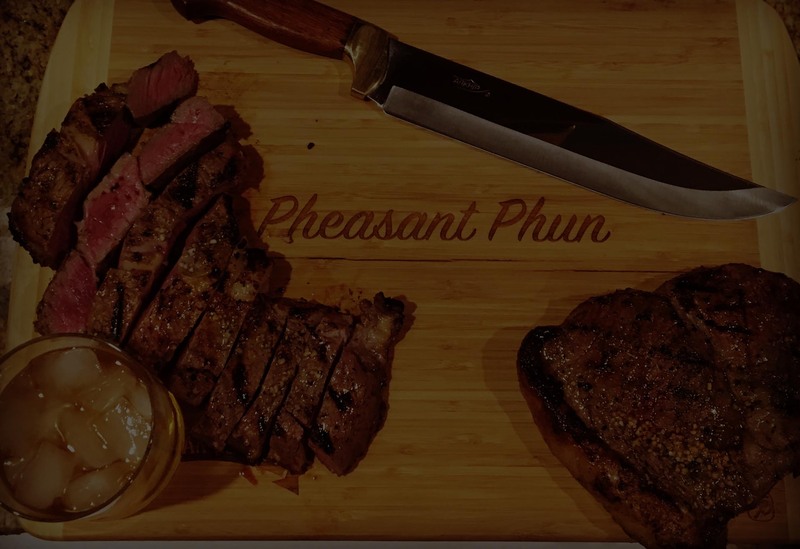 Welcome to Pheasant Phun… Where we offer a hunt of a lifetime … every time! 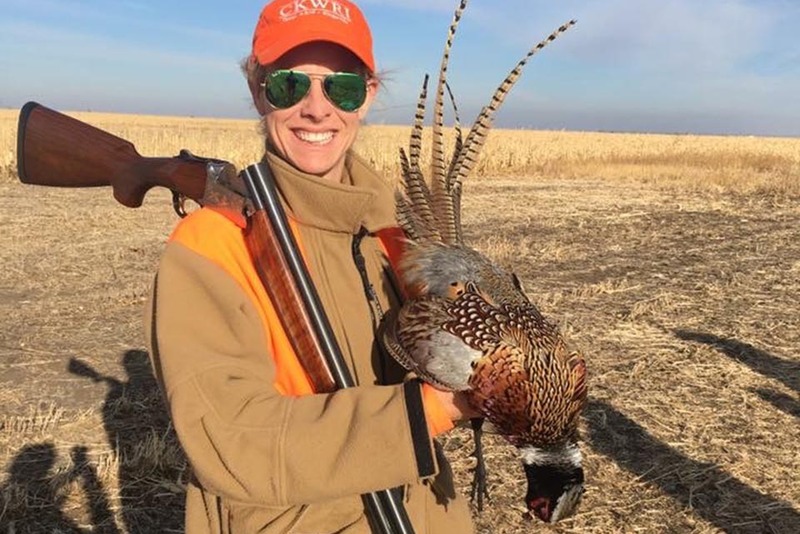 Only 13 short miles from where the first Chinese Ring neck Pheasant was introduced to the state of South Dakota over 100 years ago, it truly puts us at the Pheasant Capitol of the world. Our season runs from September 1 through March 31 with on and off preserve acres. Our professional guides and exceptionally trained and pedigreed dogs will make your hunting experience a hunt of a lifetime! As the second generation to guide hunters on this ranch we are proud of the legacy of conservation my father Art Olsen started many years ago. 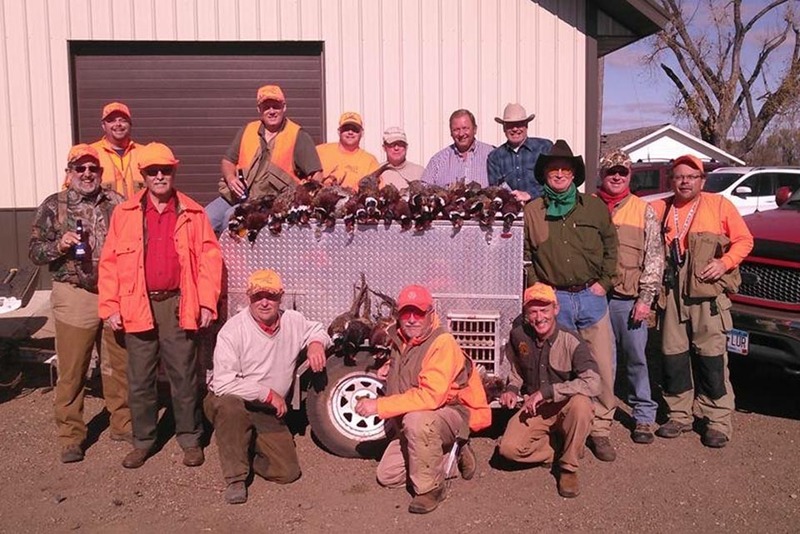 We invite you to come enjoy our authentic South Dakota Pheasant hunting and warm hospitality. 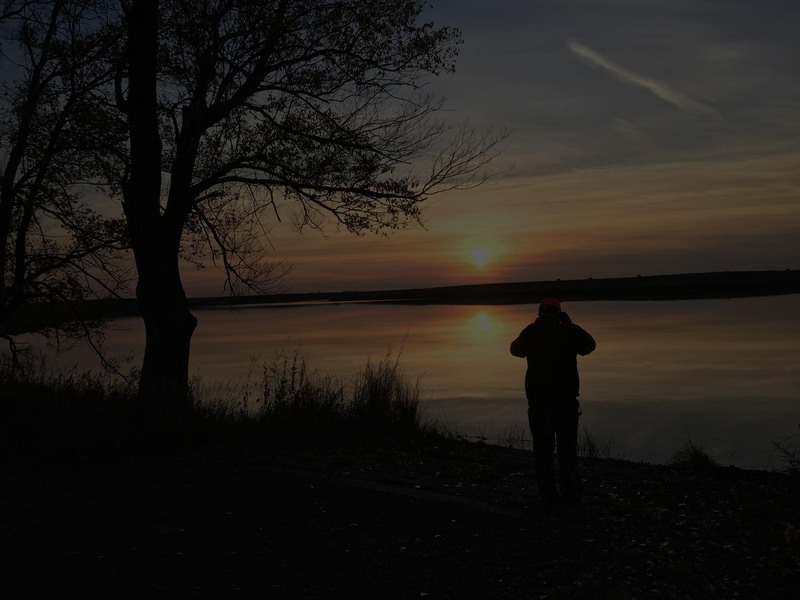 We are are now offering our personal, professional photographer and videographer from Leaf Drop Productions! 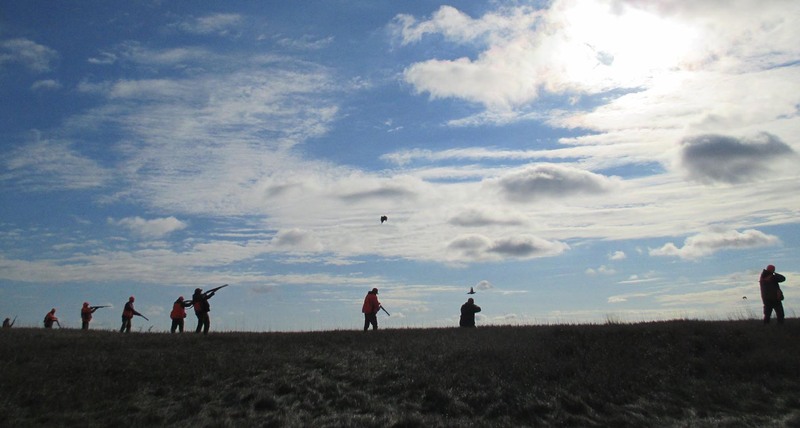 Those hunting experiences in the field go by fast and furious. Have our video crew capture your memories that will last a lifetime. We invite you to enjoy made-fresh-daily meals, and award-winning ‘farm, field & stream-to-table' luxury cuisine! Lobster flown in fresh from our friends in Maine, Salmon from the Copper River, and Halibut fresh from the icy waters of Alaska combine with farm-to-table fresh produce to create an unforgettable dinning experience daily. We guarantee our Our South Dakota Kobe Ribeye Steak will be on your list of the Top 10 most delicious steaks ever! 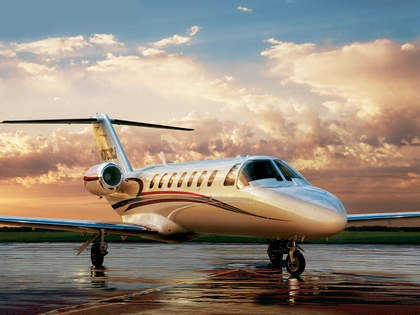 Per day plus tax and jet service from the airport of your choice. Top professional guides and dogs to ensure a wonderful upland experience! Morning: The morning of your hunt will start with a hearty breakfast and a hot cup of coffee. After breakfast, your guide will provide safety instructions for during the hunt. Then, your guided hunting adventure begins! We will return to the lodge to have a delicious homemade lunch and to relax before going back to the field for the afternoon hunt. Once you're finished hunting, you'll head back to the lodge for the evening. Your guide takes your birds to the bird cleaner where they will be cleaned, packaged and frozen for your convenience. We invite you to enjoy our generous selection of premium spirits, beer, and wine at Olsen’s bar, while we prepare you delicious hors d'oeuvres and a mouth-watering meal. An unforgettable dinner will be completed with a grand finale and decadent, of course made-from-scratch dessert. Miss Annie’s pie alone will keep you coming back for many years. A great place to do business, close that big deal, or just say thank you!